I have been a homemaker for over 19 years now. 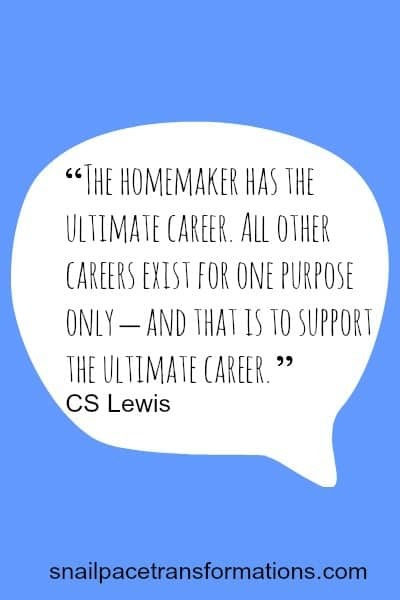 I admit it took me a while to feel comfortable saying “I am a homemaker”, I thought it made me a “just” as in “just a homemaker” in other words it meant that I wasn’t living up to my full potential by staying at home with my children full-time and managing the home. Now I have wised up I am a homemaker and proud of it. What I do is hard work but oh so full of reward. Sure there are days when it feels like all the work I do all day is either undone or eaten but most days I love it. For me Homemaking includes cooking for my family, homeschooling my children, and cleaning and organizing the home we live in and much much more. 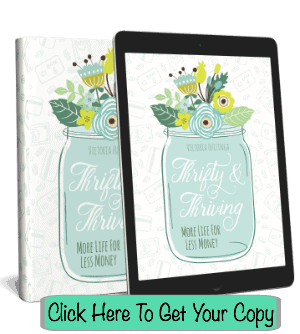 I am most certainly not a perfect homemaker, I am always looking for ways I can improve. 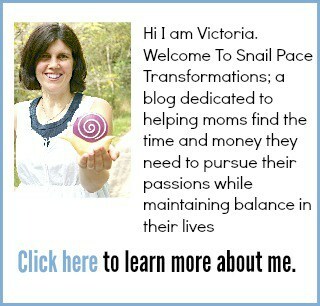 Join me as I inch forward in all areas of homemaking.